Full information for The easy and effective way to top-up CPD testimonial. 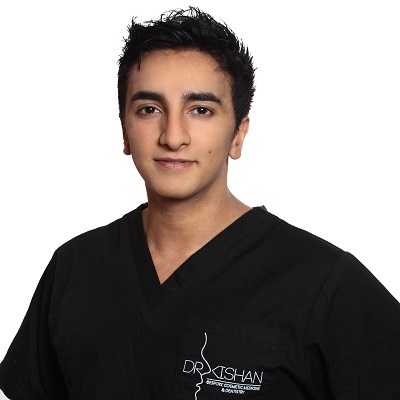 Dr Kishan from Islington Green Dental Practice, London, is one of the thousands of professionals topping up their CPD online with ProDentalCPD. "I subscribed to ProDentalCPD in 2011 and have found it to be one of the most user friendly websites for CPD that I have ever used," says Dr Kishan. "It provides all the reading material required to expand my knowledge and it also offers an introduction to many topics I would not otherwise explore. I wish I had had access to such a resource when I was a dental student at University!I would highly recommend this site to any other dental professionals considering an online program for CPD." ProDentalCPD offers unrestricted access to an array of relevant and captivating articles and learning programmes. Available for a nominal fee, you can choose from over 50 different topics with more than 400 hours of vCPD. Regardless of whether you work as a dentist, a dental hygienist or a nurse, top up your CPD the easy way, with ProDentalCPD.